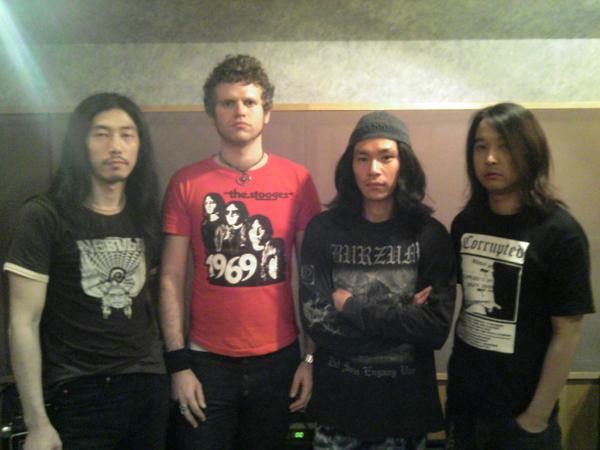 Church of Misery is a sludge-doom metal band based in Japan. Formed in the 1990's, Church of Misery's lyrics are inspired by the likes of Ted Bundy, John Wayne Gacy and other serial killers. They have released two full length records titled Master Of Brutality (2001) and The Second Coming (2004) and two splits, one with Acrimony and the other with sludge band Iron Monkey.